The love of college sports is unique to the United States, but the NCAA is estimating 100 million+ people will watch tournament games on television globally, generating billions in advertising revenue. 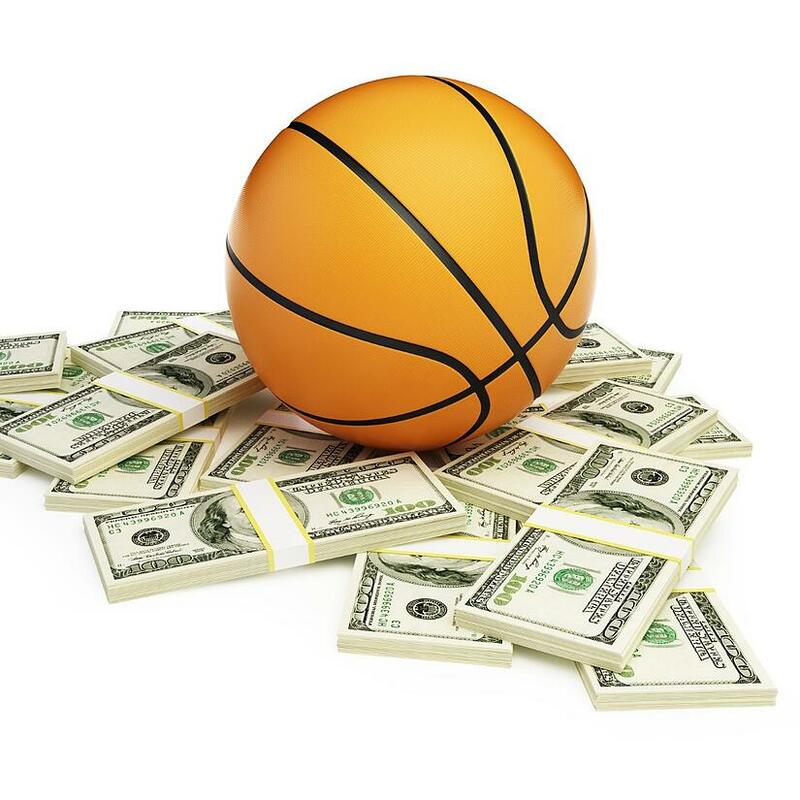 With the NCAA's biggest tournament starting this week, sports fanatics are scrambling to fill out tournament brackets and dip their feet in office pools. Consumers of all genders and ages complete brackets annually hoping for the perfect bracket, even though there are over 9.2 quintillion possible combinations.